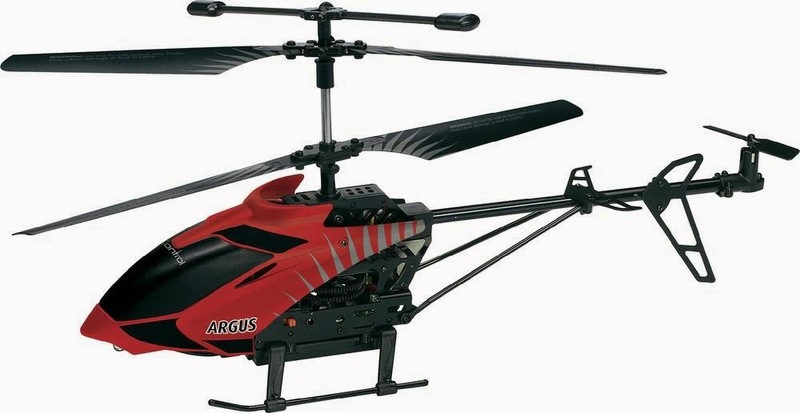 Another RC helicopter from Revell, and another early morning flight test in a Yorkshire field. This time we test the Argus Camera Helicopter and hope not to step in any cow pats while we're at it. Also, parts of the review were filmed on the SunnyCam HD Video Glasses, the review of which will follow soon.